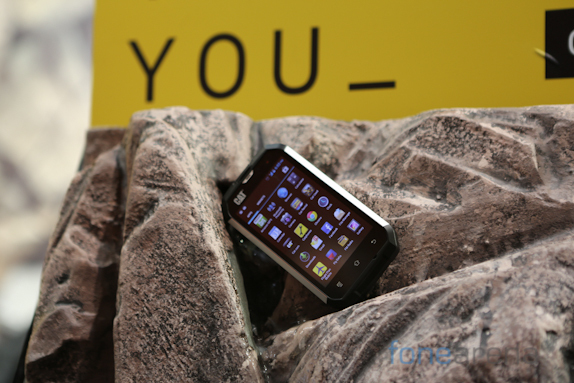 Caterpillar (CAT) has announced a new rugged smartphone called the B15 here at MWC 2013 in Barcelona, Spain. The phone is designed and manufactured by bullet under the Caterpillar branding. 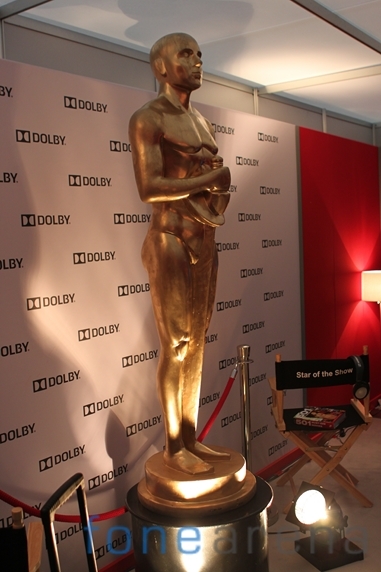 We had the opportunity to visit the Dolby booth at the MWC 2012. We have two videos – An interview with Simon Arnold and another video demonstrating the Dolby mobile experience. Sony announced two new Xperia NXT smartphones at MWC a couple of days ago and today we had a chance to go hands-on with the new devices, the Xperia P and Xperia U, alongside the already announced Xperia S. Read on for our hands-on impressions. With the new Xperia NXT family, Sony has introduced a new design language that looks stunning. 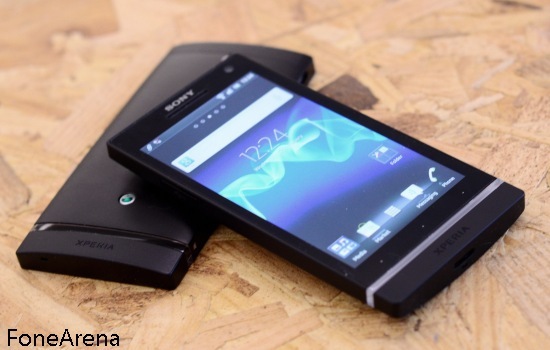 While the new Xperia S, Xperia P and Xperia U were developed under Sony Ericsson, the far reaching influence of Sony are clear. The translucent bar near the bottom of the phones for example reminds me of a couple of their Bravia TV models with ‘floating’ frame construction. Read on for our hands-on impressions. 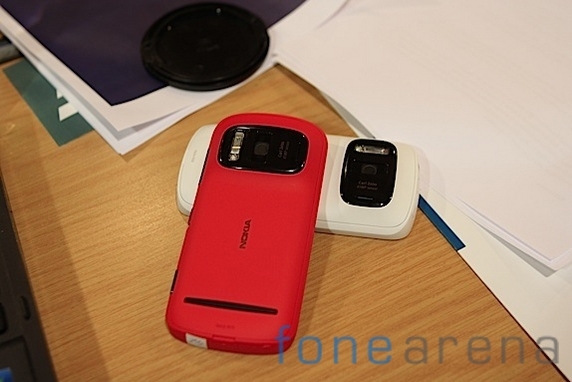 Nokia 808 Pureview hands-on impressions and more photos! Author Michael HellPosted on March 1, 2012 March 1, 2012 Categories MWC 2012, Nokia, Photo Gallery, Previews, SymbianLeave a comment on Nokia 808 Pureview hands-on impressions and more photos! 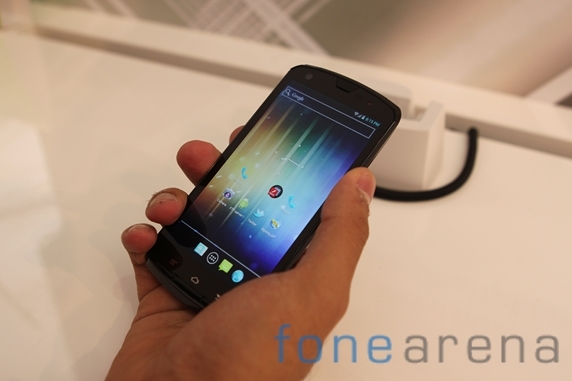 Here’s the hands on video for the LG Optimus Vu 5″ smartphone. 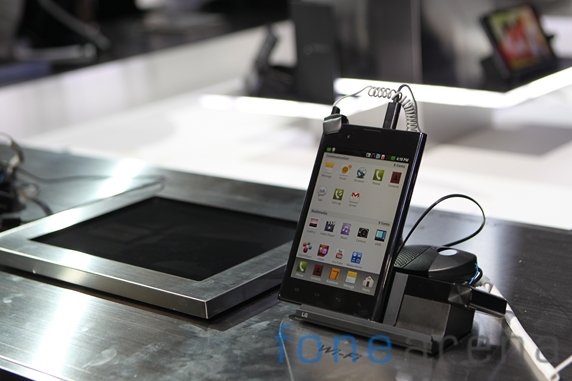 LG’s attempt to enter the phone-blet segment along with the Samsung Galaxy Note. Another discovery from the Fujitsu booth: The Arrows F07-D (check out our hands-on video! 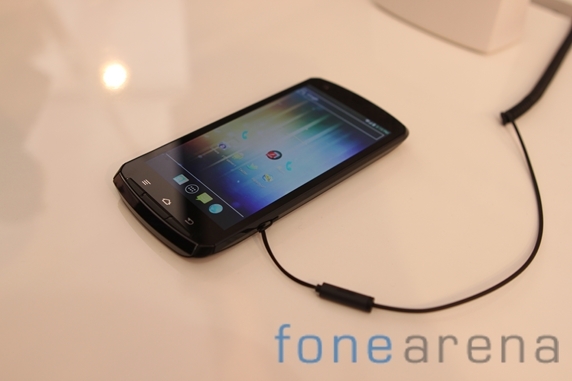 ), the world’s current thinnest smartphone! Coming at you with an insane 6.7mm body, the F07-D in hand almost feels like it is missing some parts. 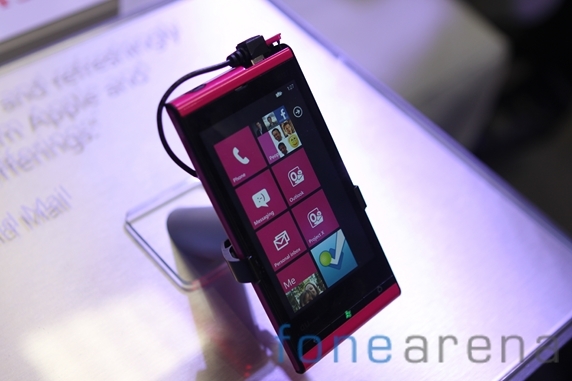 Hot on the heels of our Hands on Video, here are some pictures of the funky Fujitsu IS12T! Despite the rather dull name, the IS12T packs a punch. This eye-popping pink device was hidden at Fujitsu, as well as the Microsoft booth and surprised us with some rather nice features. Here are some videos and photos that show Fujitsu’s waterproof technology in action. 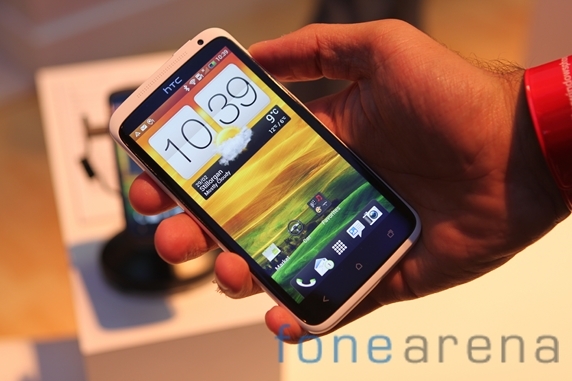 Here we take a quick look at the features of the HTC One X. 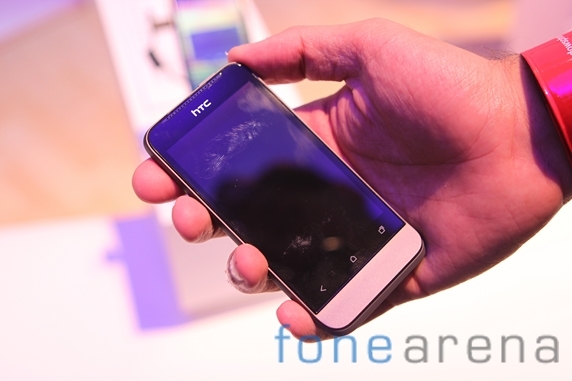 If you’re looking for an HTC One X photo gallery, you can find it here. 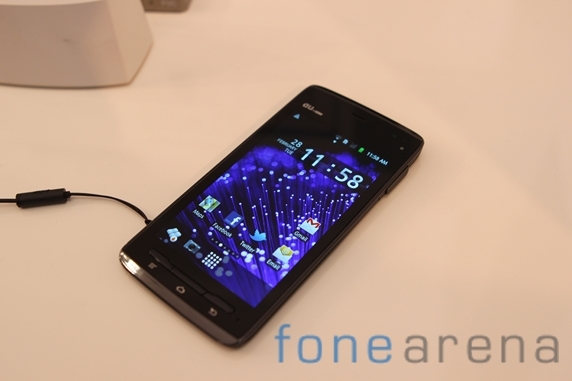 Here’s a hands on video of the Tegra 3 powered Fujitsu smartphone. 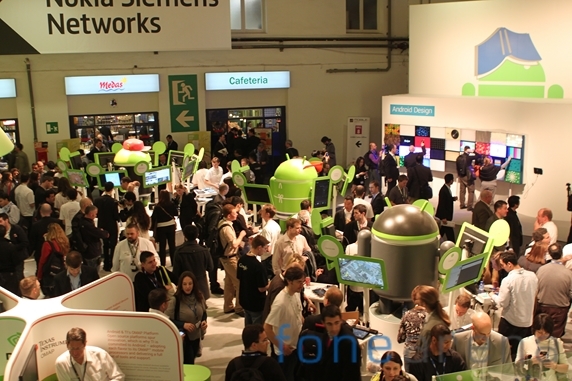 This post contains video’s and photo from the Google Booth at MWC (Mobile World Congress) 2012. We also have a exclusive video review of a Google product for you. This video showcases the Fujitsu Arrows Tab F01-D . 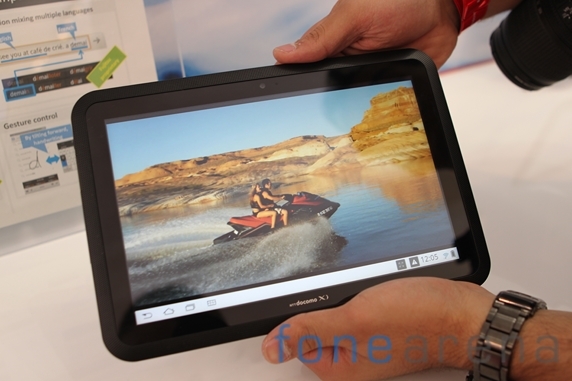 It is a 10.1 inch tablet which is part of the Arrows range of devices from Fujitsu. We’re back from the Fujitsu booth with some fresh photos from Fujitsu’s unnamed Arrows Quad Core Smartphone, which undoubtedly captured our attention. A look at the specifications list shows the reason why, as it’s simply one long list of the latest must have features in Android smartphones! The Fujitsu F07-D Arrows holds the current title of the thinnest smartphone in the world, measuring in at just 6.6mm in thickness at the thinnest point. And here’s the third of HTC’s three new devices introduced this monday at MWC’12, the HTC One V. Undoubtedly inspired by the HTC Legend, the One V is the essential one! Unfortunately, there were no working devices on display, so weren’t able to test Android 4.0 with Sense 4 on it, but we still managed to get some photos of the hardware for you.